Break dancing is an energetic form of dance, popularized by African Americans and U.S. Latinos, that includes stylized footwork and athletic moves such as spinning on the knees, hands, or head. Break dancing originated in New York City during the late 1960s and early 1970s from martial arts moves developed by street gangs. 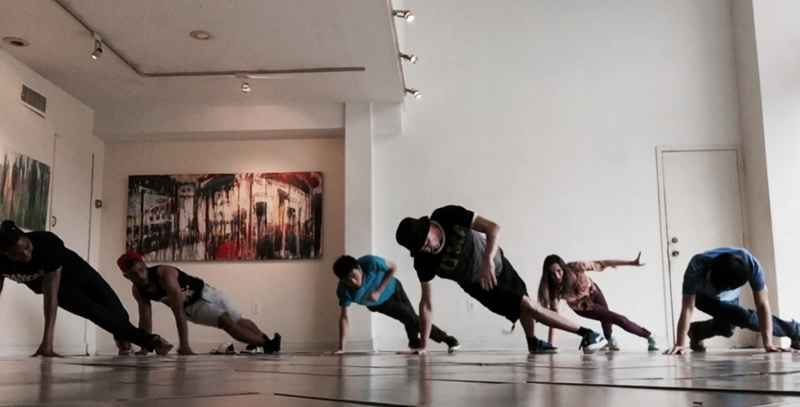 The moves eventually evolved into the complex and athletic moves that characterize modern break dancing. Break dancing had an enormous influence on modern dance styles, and offshoots of it were performed in many music and especially rap videos as well as in live concerts by popular artists such as Justin Bieber. The mainstreaming of the genre was never more clearly demonstrated than in 2004 when break-dancers were invited to perform in the Vatican before Pope John Paul II. Breakdancing has since spread around the world and is now now a famous pastime in the UK, Middle East, Korea, South Africa and beyond. Breakdancing has always had local and international competitions refer to as "Battles". However it is now moving from the streets to the Olympics. The spinning, twisting style of street dance is one of three new sports added to the 2018 Youth Olympic Games in Buenos Aires. The Olympic organization said it is also trying to attract more interest from youth and sees breakdancing as a perfect vehicle, "a unique sport that embodies music and expression through movement to music." Competition: In this male dominant, highly competitive dance, where the potential student can release there energy in a non violent and non confrontational atmosphere. Community: Be part of a social environment where everyone can gravitate towards this art form and build relationships. Fitness: Utilize this dance as another approach to a cardio work out. Stay fit, burn calories, and build muscle. Freestyle: Express yourself freely and connect to the music. No rules and no regulations. Just Do Moves: Be one of a few who can fly with rotating air moves or continued ground spinning combinations.